Peter Buck practices in the areas of mergers and acquisitions, corporate law, banking and finance, and energy law. He joined Robinson Bradshaw in 1976. From 1996-98, Peter served as deputy general counsel of Duke Energy Corporation and rejoined the firm in 1998. Acting for a privately held manufacturer in a tax-free reorganization of its business. Representing an acquiring insurance company in a loss portfolio transfer agreement. Representing a publicly held company in a public debt financing. Representing a financial institution in a joint venture investment with a technology company. 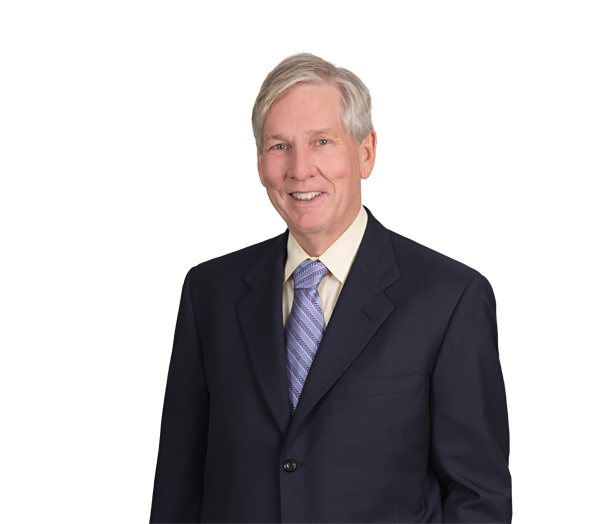 Peter is a frequent speaker at state and national continuing legal education seminars.